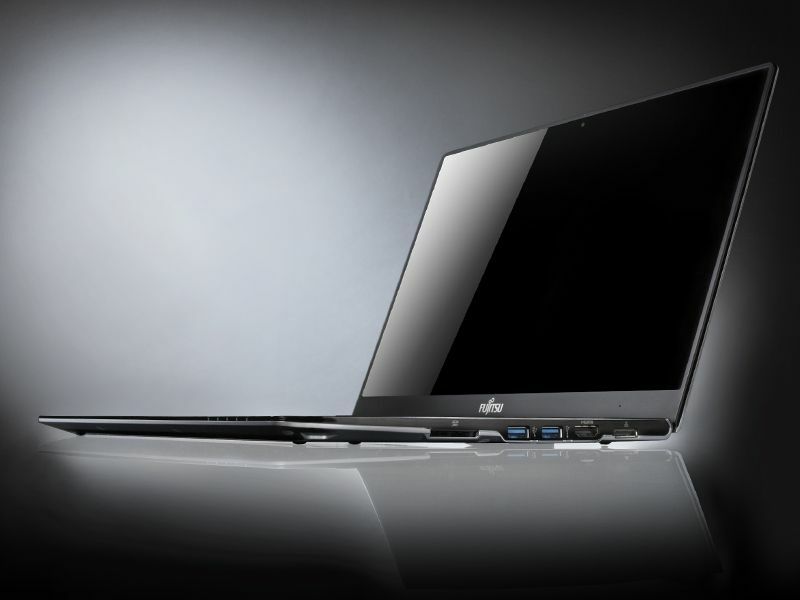 Fujitsu has announced the Lifebook UH572 and U772 Ultrabooks featuring a 13.3″ or 14″ screen respectively. The sleek U772 is a mere 15mm thick and has a tiny bezel, while the somewhat less expensive UH572 is a bit thicker at 18mm. Both are based on Ivy Bridge and both will be available in the US!